For older rarer vintages, such as 1969, we recommend fortified wines such as Port and Madeira as these will be drinking well now and will last for decades. The 1969 port vintage produced some exceptional colheita ports. 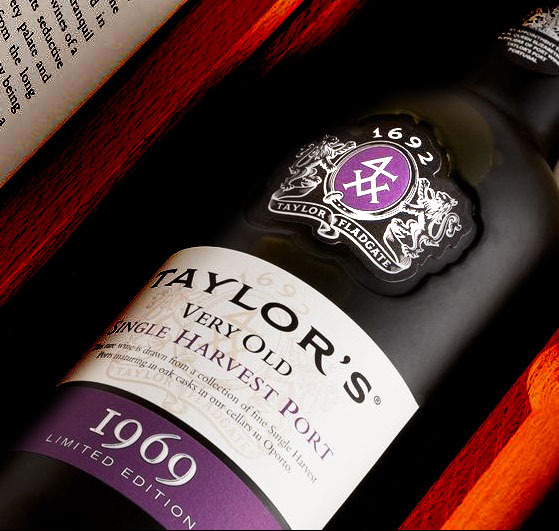 The 1969 Taylors Single Harvest release is sumptuous but quantities are very limited. Vintage Wine and Port has secured an exclusive release of 1969 Feuerheerd Colheita which will be with us at the end of February. The 1969 D'Oliveiras Sercial Madeira which is a dry style fortified wine brimming with figs and nuts. The high acidity gives this wine a light ethereal feel. However the dry style is not to everybody's taste and those with a sweeter tooth may opt for the 1969 Blandy's Bual Madeira. For dry reds look towards Italy and a 1969 Barolo whose nebbiolo grapes are renowned for their longevity. This was not a good year for Bordeaux, rain during the harvest produced a lightweight crop. The bottles we have are for the collectors! A 1969 Armagnac would make a perfect gift for a 50th Anniversary. All of our wine gifts are available for immediate delivery from our own cellars. Your gift is backed up by our 5-star Trusted shops customer service rating. 69 1969 WINE GIFTS Wines found.